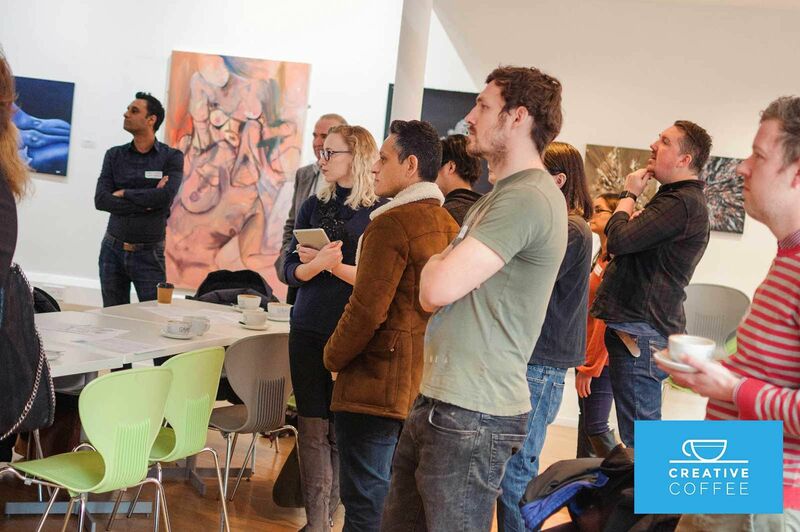 Creative Coffee is a regular creative meetup aimed at those working in, or interested in the creative industries. Helping to share learning and best practice, with inspiring presentations and activities, Creative Coffee provides a forum for chat, creativity and, of course, coffee. Two Queens is an artist-led gallery based in the cultural quarter. With studio spaces to rent, they also offer memberships aimed at individuals looking to benefit from support and critical dialogue that a peer group of fellow practitioners can provide. Members can also attend a host of events such as group crits and reading groups throughout the year. Make sure to locate their stall for all the details on these opportunities and how they are contributing to the development of artists in Leicester and beyond. If you’re looking to grow your business the Collaborate project is here to help. They support small and medium-sized enterprises (SMEs) across Leicester and Leicestershire providing 12 hours of free, confidential and specialist business advice as well as workshops and seminars targeted to your sector. Make sure to take advantage before September 2019 when this project ends. Are you looking to find out more about creative education options in Leicester? 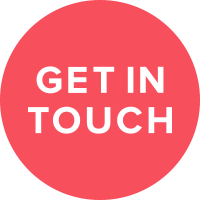 You can get all the information you need directly from representatives of the schools and colleges. Leicester College will be giving an insight into the multitude of exciting creative courses they have on offer. Graphics, Fashion and Footwear, Photography and Video and a Creative Industries degree are just a few of the many options to consider and chat about on the day. Gateway is a sixth form college in Leicester with an extensive range of creative arts, media, games design and IT courses. The college provides a high quality learning experience within their first class facilities and has strong links with local, national and international industry specialists who share their expertise and placement opportunities with students. Gateway will be around to answer questions about their courses, including their innovative NextGen Games, Animation and Visual Effects Diploma which has been developed by the gaming industry to create tomorrow’s developers, and the Pre-Degree Foundation Art and Design programme which boasts a 100% success rate in students progressing onto their first choice of university. If music is your passion, Leicester’s Echo Factory will be on hand to discuss how you can take your interest to the next level with practical degrees in Contemporary Music Performance and Music Business. 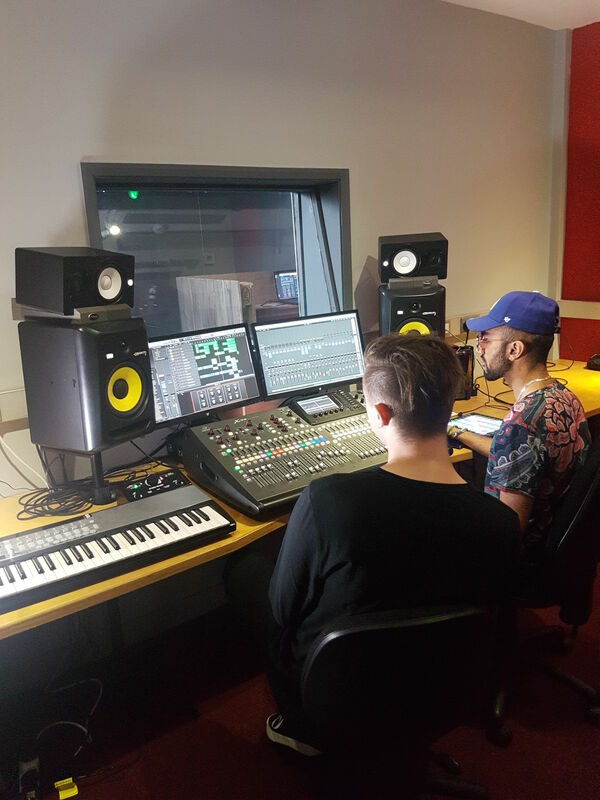 Taught by music industry professionals, their industry-focused and flexible courses are tailored to each student, allowing you to develop your talent in whichever direction you choose. We are lucky to have three charity organisations attending. They will be talking to students about their causes and the best ways to benefit from their assistance. Firstly, The Sir Thomas White Loan Charity provides interest-free loans for 18 – 34 year-olds in Leicester, Leicestershire and Rutland. These loans can be used to help fund postgraduate education or aid new businesses, including business start-up. 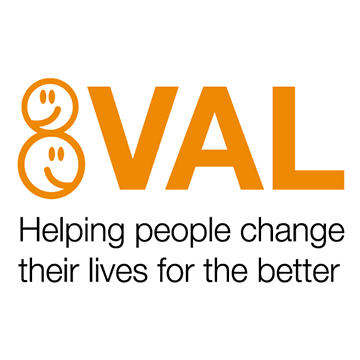 Voluntary Action Leicester (VAL), a charity that focuses on improving the lives of people in Leicestershire, will also be attending and explaining how they provide support to the local voluntary and community sectors. They’ll also explain how to get involved in volunteering opportunities to develop skills and experience. The Prince’s Trust is a charity that supports young people in finding opportunities and resources for educational and career purposes. They can assist in a number of ways, including guiding those who are starting a business; helping people to find careers that motivate them and even making it easier to find funding to train and learn. 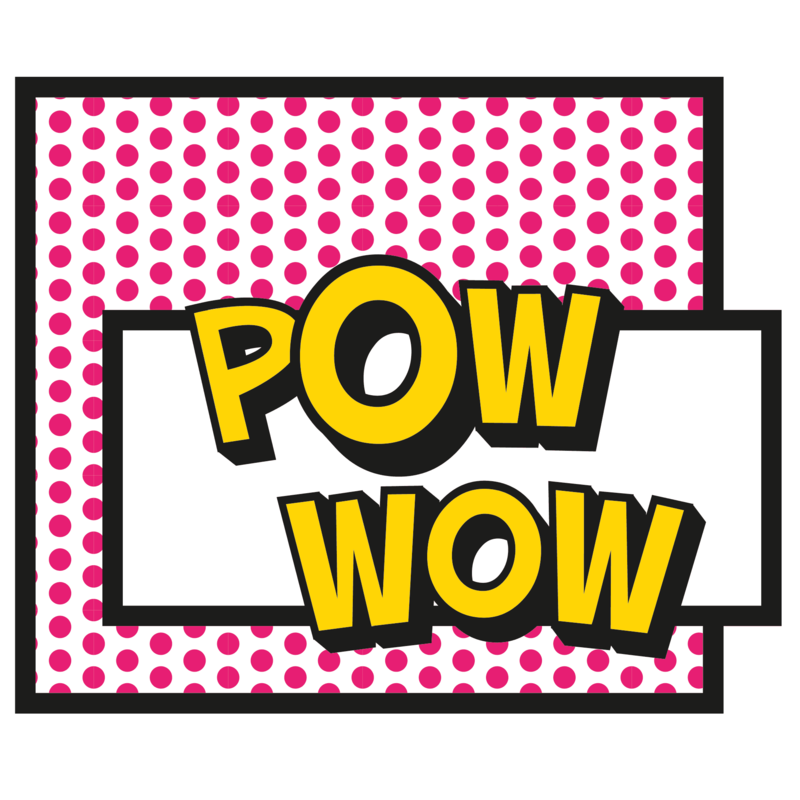 You’ll also discover Pow Wow, a business meetup and inspiring community, fostering creative insight. 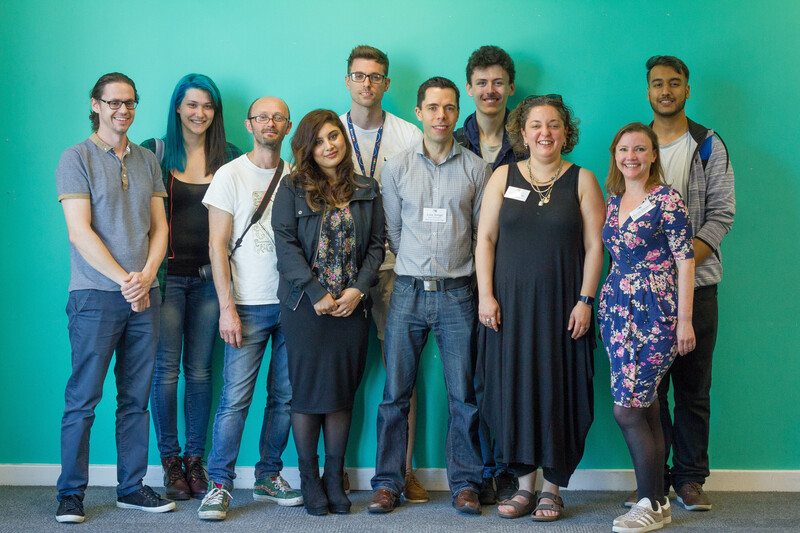 The group meets every other month, hosting a range of engaging events with different guest speakers. If you’re a freelancer or starting a creative business, one of the biggest challenges you have is actually getting everything done. A big part of that is having the right environment that allows you to work effectively. Home working is full of distraction, offices are expensive and coffee shops are just not set up for professional and creative working. That’s where Dispace comes in. They provide a range of flexible and inspiring workspaces along with a compelling package of benefits and vibrant community so you never feel isolated. 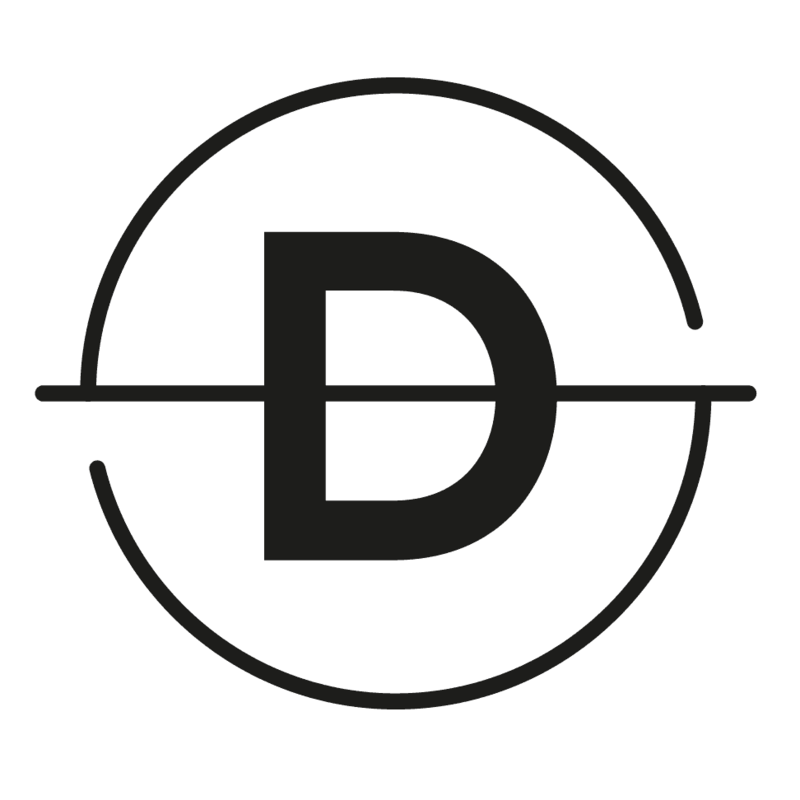 The Dispace platform shows you where you can work, gives you money-saving offers, access to expert resources and the support of a community to build new networks. Meet them at the Creative Garden to find out more about your local Dispace Community. We are also lucky to have John Coster join us, founder of the Documentary Media Centre. 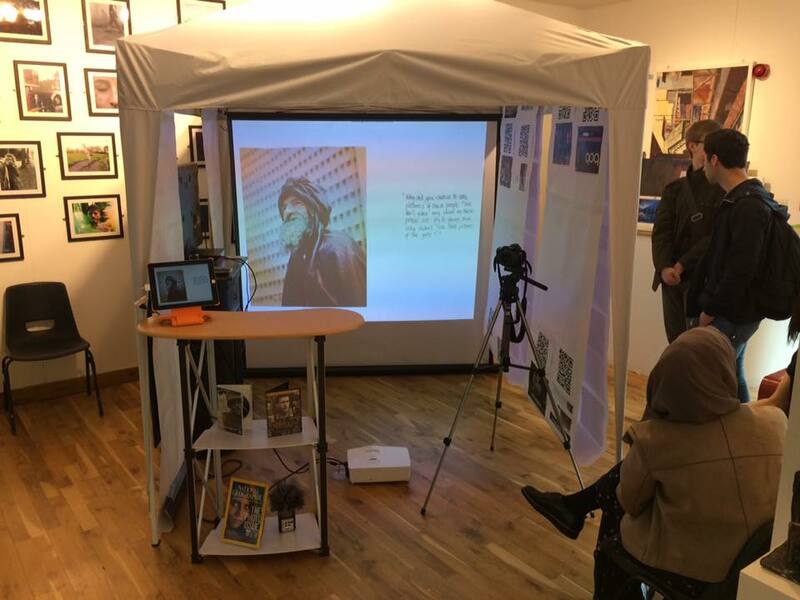 Students can learn about the Doc Media Festival and how to get involved in its upcoming events and workshops about documentary film, photography, audio and new media. If you think that you would benefit from the support of any of our guest organisations or want to know more about what they offer, come along to Seed Creative Academy on the 31st of October (2pm to 5pm). We hope to see you there! Click here to read about our three inspiring guest speakers at the event.